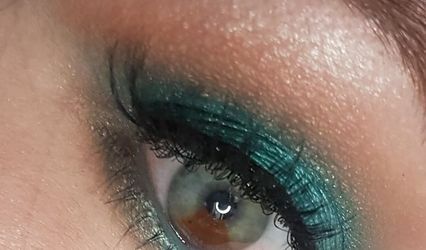 Jacqueline Denise ARE YOU A VENDOR? 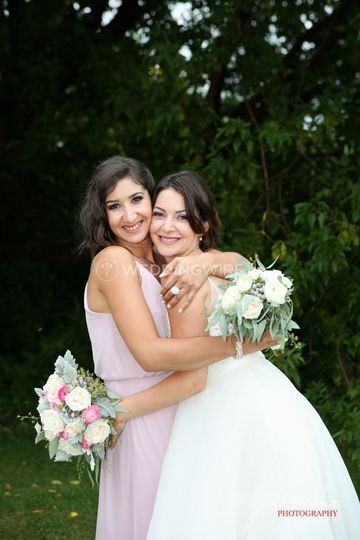 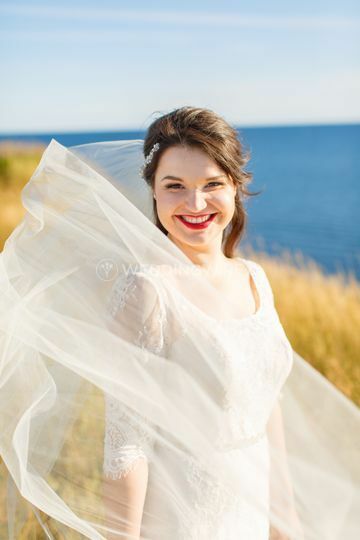 Located in Stratford, Prince Edward Island, Jacqueline Denise is a freelance makeup artist with a passion for organic and cruelty-free makeup artistry for weddings and other special occasions. 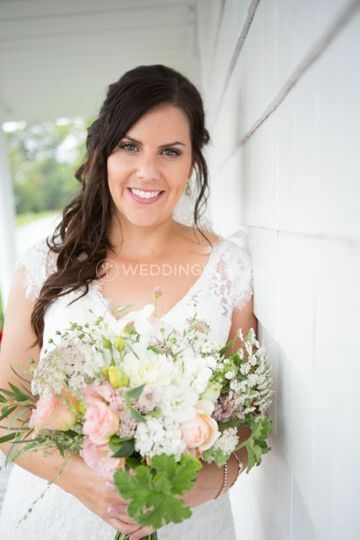 She believes that organic makeup and skincare products are key to having a mindful approach to natural beauty, and this goes for your bridal makeup too! 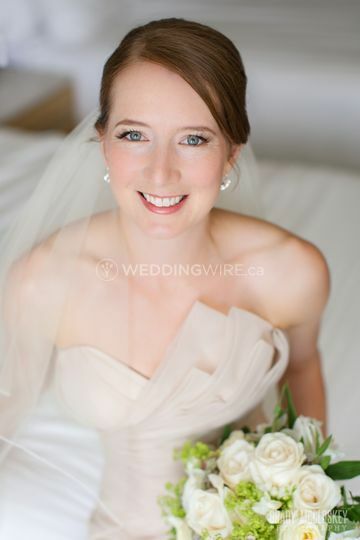 Contact her today to discuss your wedding makeup needs. 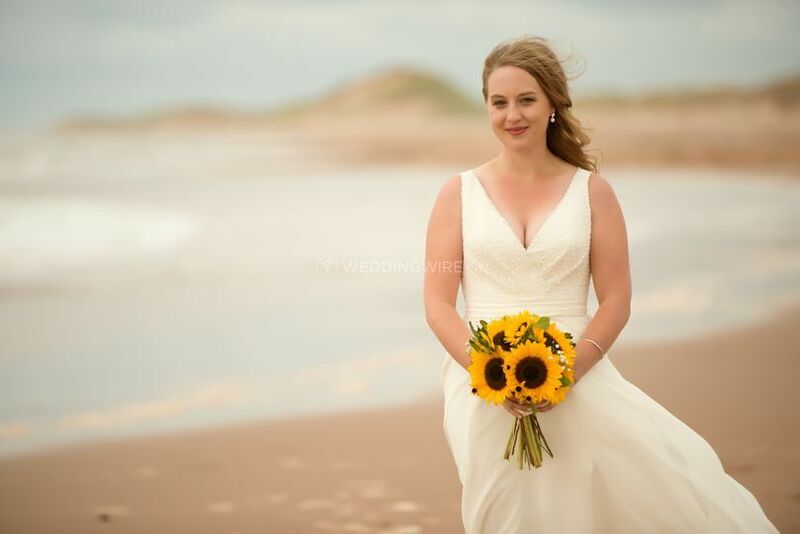 She offers several bridal packages depending on who needs what for the big day, this includes services for the groom, mothers of the bride/groom, flower girls and more. 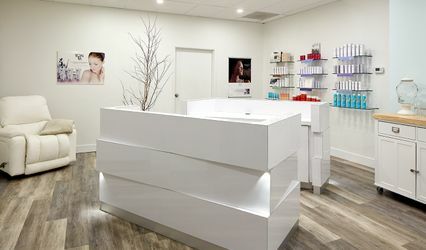 The services she offers in her Basic Beauty Package include a 1-hour trial consultation prior to the wedding day, false lash application, skin prep & priming with Viva Organics & Wild Hill Botanicals and a relaxing makeup application on the wedding day. 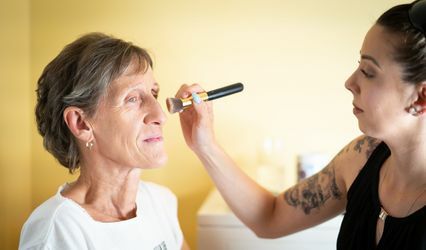 Jacqueline Denise also offers other makeup services for special occasions, prims, eye makeup only, tattoo coverage, on-location makeup applications, makeup lessons & consultations and makeup for photography and film.